Pantone colors or (PMS) are described by their allocated number (typically referred to as, “PMS 431 & 285”. The Pantone Color Matching System is a standardized color reproduction system. 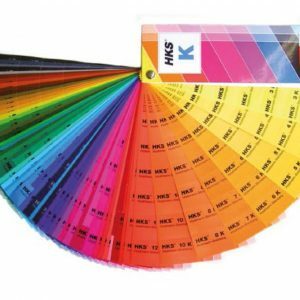 By standardizing the colors, different manufacturers in different locations can all refer to the Pantone system to make sure colors match without direct contact with one another. We have standard ink colors or choose from any color under the rainbow, plus metallic and fluorescent ink colors. 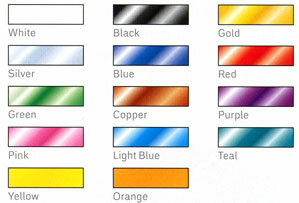 Most foil colors are available in both shiny or matte finish. White, yellow and orange foils are only available in a matte finish and look best on clear polypropylene material. 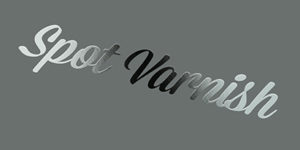 For that one of a kind look, we like to suggest spot varnish as an ink substitution and addition. This is a design element that brings eye catching attention! Contact Blue Line Labels at 1-800-609-7079 and let us quote your next screen printing job.